On our last trip to Boracay, I proposed to my beloved. Now we are back after 2 years of marriage. This time we brought the family. We were SO impressed when we got to our room. The rooms look absolutely brand new. Our rooms were so clean! The tile floors are sparkling. And then there is the New bathroom with a big gorgeous tiled tub that invites you to just sink in and relax! The water is hot and the water pressure is as good as I've found anywhere. The happy surprises kept coming when I tasted the delicious (and free!) breakfast. All the members of our group were delighted with their selection. You can choose anything on their expanded menue and it is included with your room. As most everyone says, the staff here are just fantastic. They even have staff stop traffic and see you safely across the street to their beachfront restaurant. The view from that restaurant is nothing short of breathtaking in the morning when the ocean is made of soft greens and blues or at sunset when the tropical skies light up like something from a dream. I was also very impressed that the reservation coordinator, Ms Rev Maglinte remembered us from our stay 3 years ago and was just as nice now as she was then. Today she and the staff went out of their way to help me give a surprise mothers day gift to my wife and mother to be. 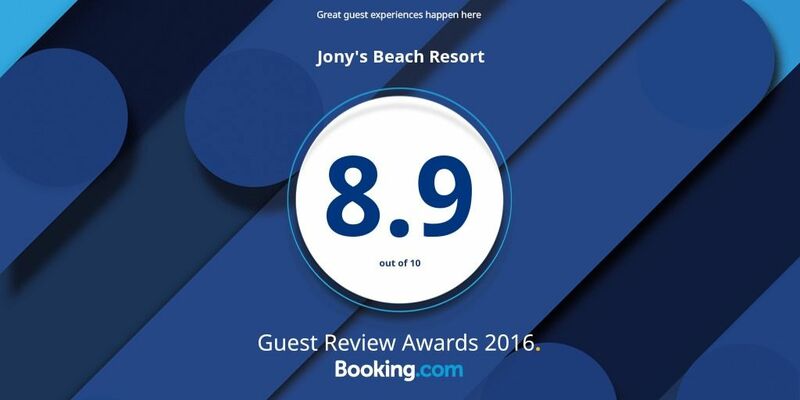 I would suggest to anyone to choose Jony's when visiting Boracay. There is really nothing that I would change. My family and I stayed in one of the rooms on the first floor. At first we thought the location will be a bit far from the beach since there's still a road you need to cross. But it is practically 10 steps away from the beach. Nothing fancy in the room we stayed at. Just your regular TV with cable, mini bar, hot/cold shower, free wifi. We've stayed at fancier rooms before so our rating on the room itself is just about average. Where Jonys get their killing is on their service. Everyone on their staff might have gotten excellent customer service training as they demonstrated it pretty consistently all throughout our stay. I wouldn't be surprised if their staff undergo a monthly service training to ensure alignment. The location is another plus factor. It's at station 1 and the room is pretty shielded from the roaring crown noise at night. But it's also near to the happening places along the shore. It's right smack in the middle of D'Mall to the left, and Discovery Shores to the right. It's a 12min walk from both. 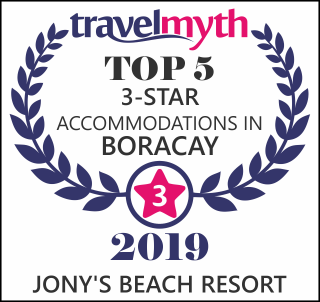 There's a lot of other hotel choices in Boracay. All of which have their pros and cons. But for the price we've paid at Jony's, coupled with great customer service, there's really no reason for us to try out another hotel that can beat the value and experience we've had. Unless you're willing to splurge Php16k per night, then I guess you're better off with Discovery or Shangrila. My fiancée proposed to me at Jony's a year ago, they helped him organise the proposal with a sunset dinner right on the beach. 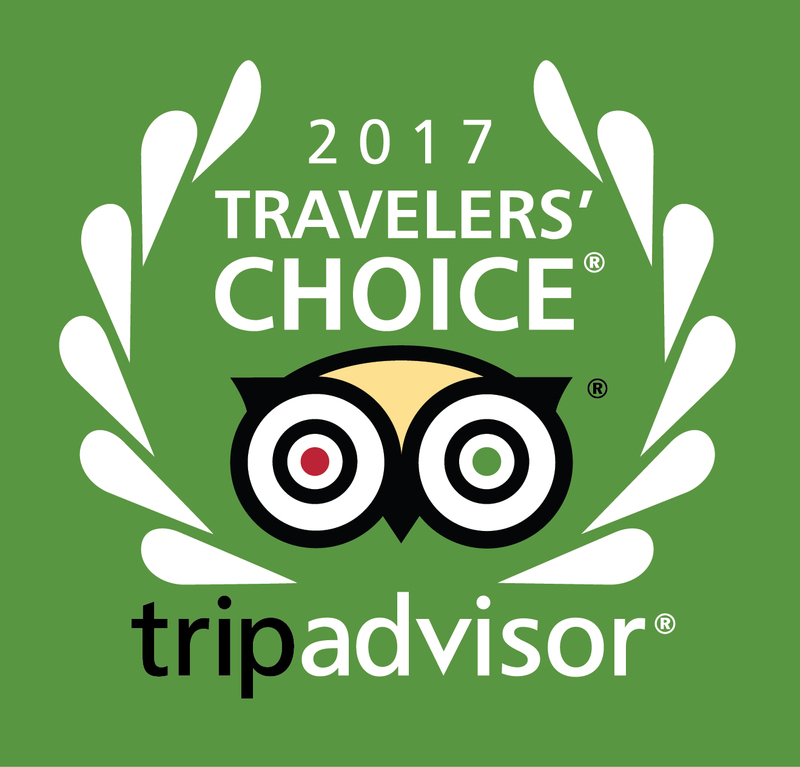 We were so impressed with their service that we decided to get married there this year and we definitely made the right decision. They organised the whole thing, from the word GO. On the actual day, there was a mild typhoon and was raining pretty bad, Jony's staff were constantly assisting us with umbrellas and making sure the day was a success and it definitely was! The staff there are so attentive and would go above and beyond to make sure you are happy with their services. Family and friends also stayed there and were also very impressed with the staff and the hotel. We have never been to a hotel that would do anything to make sure you are well looked after. We are just amazed by everyone there! We will definitely go back to Jony's in the future!